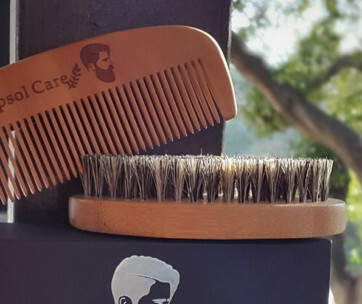 If you’ve got a really bushy beard to take care of, just like the Amish men with their now-iconic moustache-free heavily-bearded looks, then you really need a product that can nourish your facial hair and keep it from drying out. This is exactly what the Honest Amish Beard Balm Leave-in Conditioner offers. Made of only the finest blend of organic ingredients, essential oils, fruits, and other botanicals, the Honest Amish is a product that you can put your trust into. 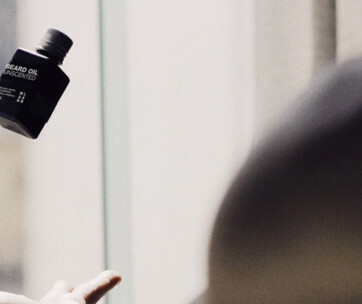 It repairs dry and splitting facial hair while also softening and nourishing healthier hair. The blend of shea butter, cocoa, aloe, and kokum works well with the oils from avocado, apricot, pumpkin seed, and almond to strengthen and nourish new hair so you’ll get silky smooth, vibrant locks right on your jawline. 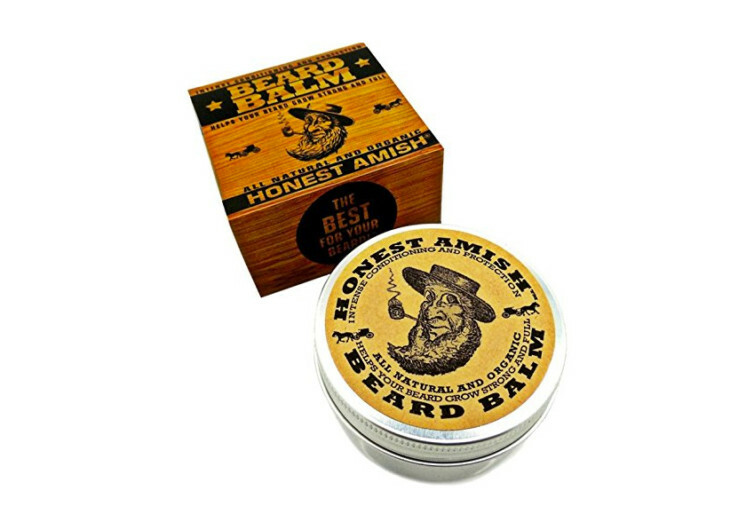 Honest Amish doesn’t contain any artificial ingredients or hash chemicals that can only worsen dry facial hair. It has natural skin moisturizers that also help eliminate that nasty itch associated with rogue hairs as well as growing follicles. 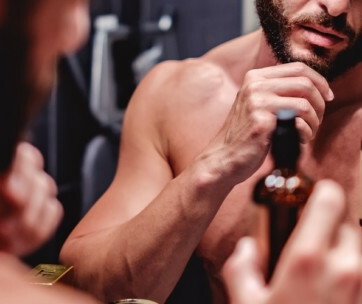 With more than 15 different hair strengthening, nourishing, and enhancing botanicals working together in one nifty balm preparation, the Honest Amish truly deserves its place among the world’s best when it comes to taking care of your facial hair.